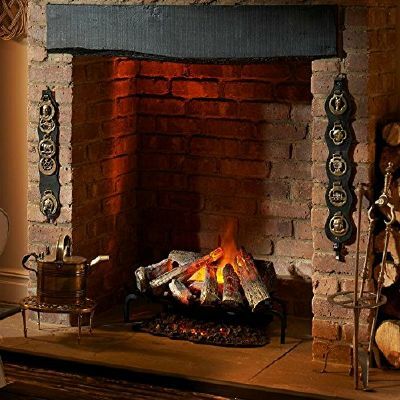 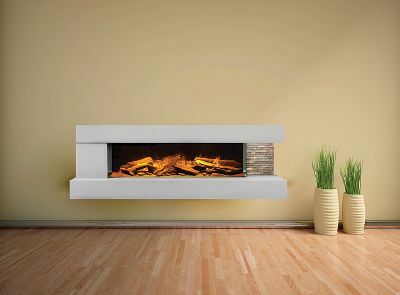 High-quality electric fires, designed to inspire. 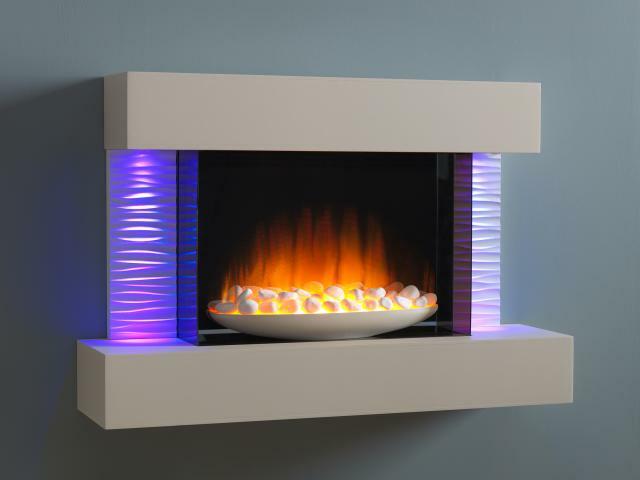 From the ultra-modern to the classically cosy, from the quirky to the elegant, a Flamerite fire will provide a striking focal point in any style room. 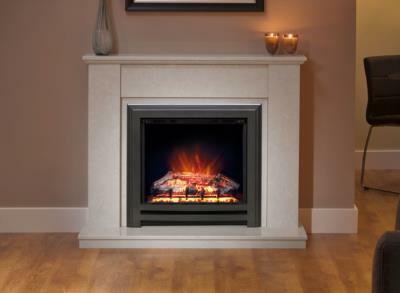 Many models offer a choice of fuel bed and trim, allowing customers to personalise their fire to suit their setting.